Fancied in YouTube videos? Now with Xilisoft YouTube HD Video Downloader, you are free to watch and download any High Definition videos in resolution of 720p or 1080p and standard definition videos from YouTube easily and efficiently. 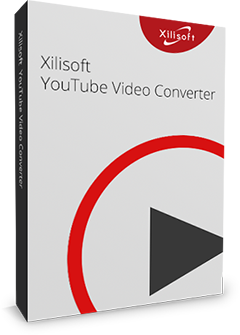 Equipped with a built-in web browser, Xilisoft YouTube HD Video Downloader enables you to logon YouTube, watch interested videos and download favorite videos with one click. Multiple downloading methods are provided to simplify the process and batch downloading tasks promote the performance. 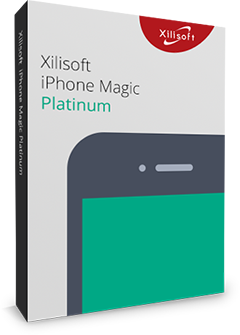 Xilisoft YouTube HD Video Downloader helps you to download High Definition videos in resolution of 720p or 1080p for enjoyment on PC or portable digital devices. Download YouTube videos in standard definition according to your actual need. Embedded with a built-in web browser, Xilisoft YouTube HD Video Downloader gives you the great convenient to logon the look through YouTube within the application. Make a selection on resolutions to decide downloading HD videos or SD videos. Download a batch of YouTube HD videos at high speed and great quality. Drag and drop the URL of HD videos from YouTube to the application or enter the complete URL of the HD videos to initiate the downloading. Browse YouTube videos in IE browser, right click the video you like and choose "Download with Xilisoft YouTube HD Video Downloader" option to start downloading. During watching YouTube HD videos in the built-in web browser, you can start downloading HD videos by click the "Download" button directly after selecting the resolution to 720P or 1080P. Proxy Server configuration is available for you to set up your network for better website visiting speed and safety. Multi-threading processing enables the fast downloading speed. You can also set the global max downloading speed according to the actual state of your network. Exit, hibernate, shutdown, standby or no action after downloading tasks finished.